Samsung announced that it has started mass production of 3GB RAM chips for mobile phones, after testing in late April. The chips are based on the LPDDR3 standard and are built on a 20nm process. 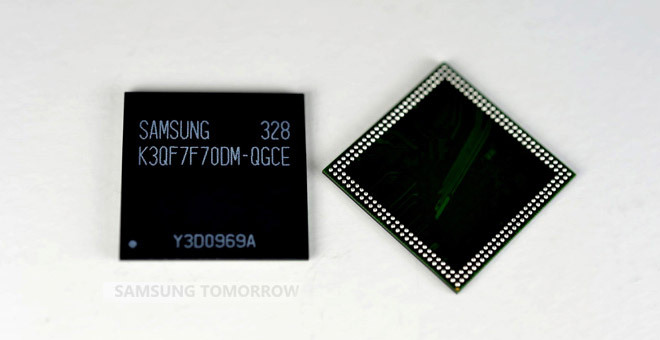 The new chips offer better overall performance for future smartphones – potentially coming to the Galaxy Note III first. 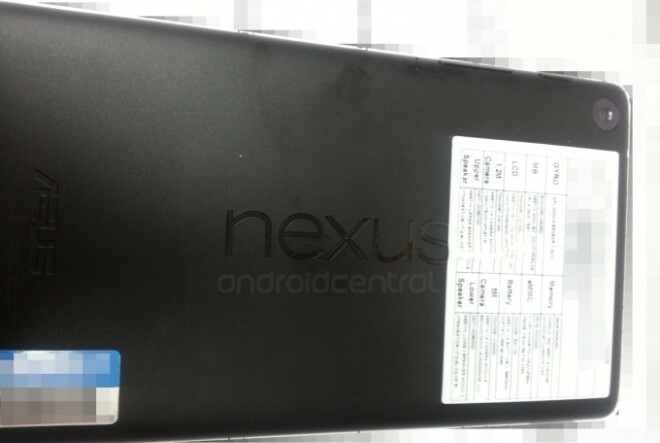 The highly anticipated second generation of the Google Nexus 7 made a couple of unofficial appearances. The upcoming ASUS-made slate showed up in a press photo, as well as a BestBuy print catalogue. The alleged images of next-generation affordable tablet from Google have already been leaked and we even saw a video of the upcoming Nexus 7. 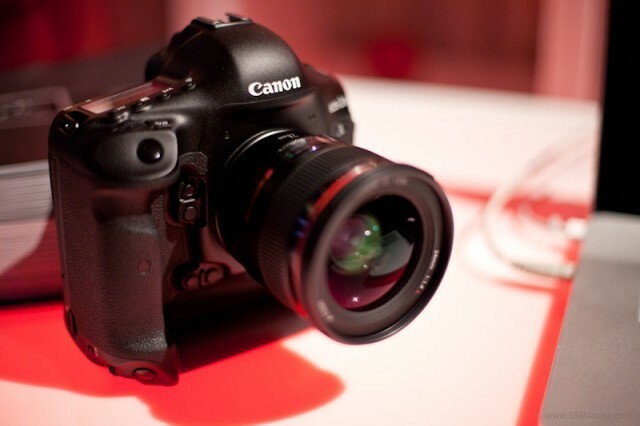 Now, the specifications of the second-gen of the slate have been revealed in a new leak. 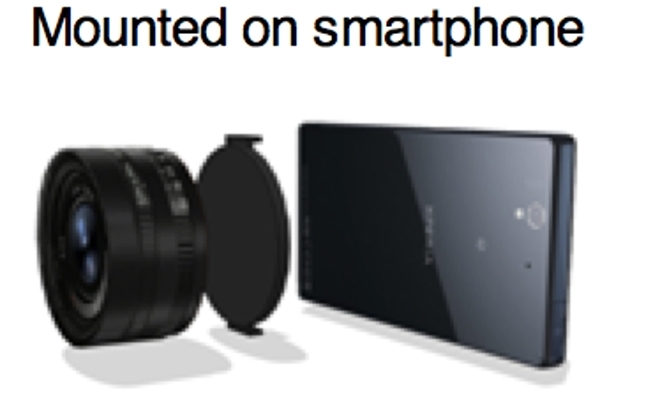 Off late, cameraphones have regained much of their popularity and we are starting to see smartphones like the Samsung Galaxy S4 Zoom, and Nokia Lumia 1020 with impressive cameras that have changed the game altogether. 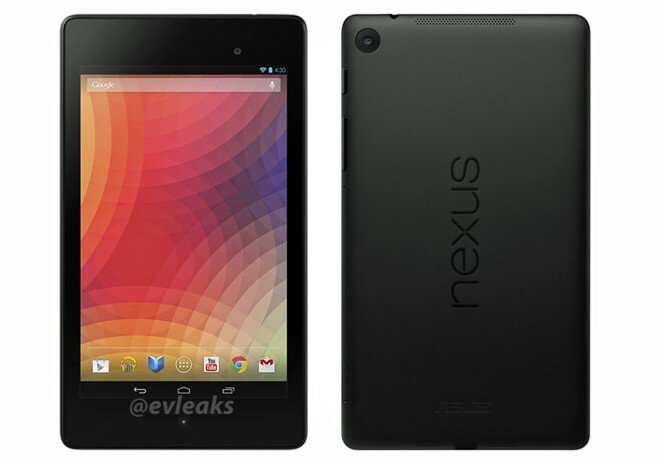 Hot on the heels of the pricing details from yesterday, the second generation Nexus 7 made yet another appearance. 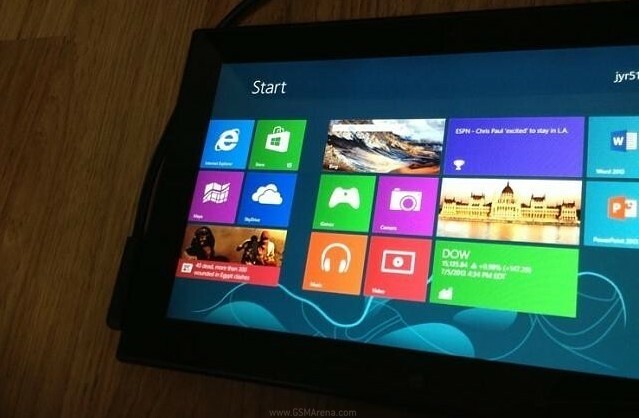 This time around the highly anticipated tablet allegedly showed up in photos and video footage. The Google Nexus 7 has been one of the most desirable tablets in the market and the next generation slates from Google is expected to bring even more fire power at an affordable price tag. 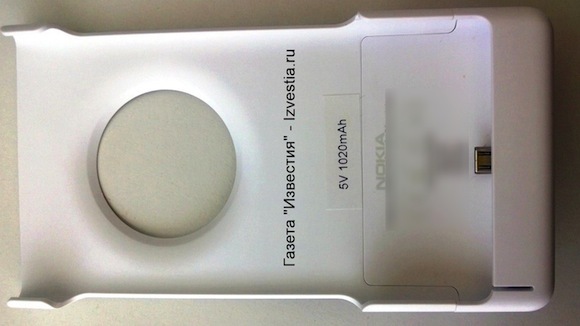 The battery pack for the Nokia Lumia 1020 (codenamed EOS) has leaked again, this time with more photos that offer a much better look at the accessory. By the looks of it, the battery pack won’t add a lot of thickness – the 1,020mAh battery seems to be contained in the grip. What we may be seeing here is Nokia’s rumored Windows tablet, which has been doing the rounds in Rumorland for quite a long time now, but is yet to be officially confirmed. 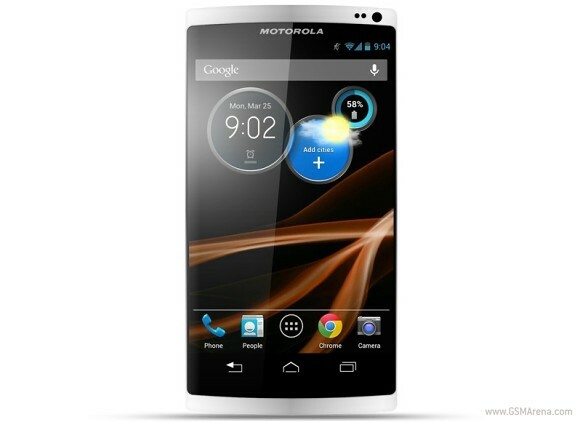 The upcoming “All-American” smartphone from Motorola, dubbed Moto X, has had a few more of its details leak, this time regarding its camera. The Nokia Lumia 1020 / 909 / EOS (there are competing reports of what it will actually be the final name) will launch on July 11 and go on sale as soon as August (or even this month) and now we’re even starting to see accessory leaks. Huawei is reported finalizing development of its new octa-core processor, dubbed Hisilicon K3V3. Last week we reported on an alleged AnTuTu benchmark score of the brand new Sony Xperia Z Ultra running on the new Snapdragon 800 chipset with four Krait 400 cores wiping out the competition, including the upcoming (alleged) Galaxy S4 Advanced. 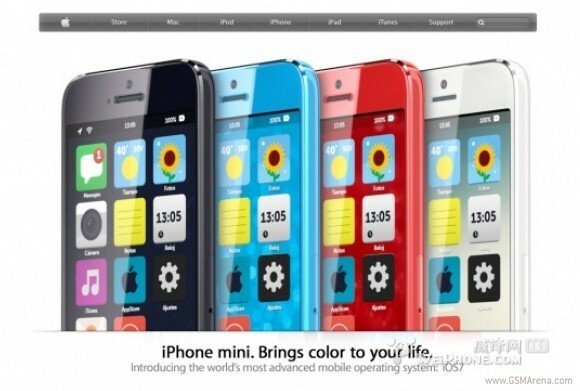 The line of cheaper iPhones which Apple is supposedly preparing to launch alongside the iPhone 5S have leaked several times already, including this latest image below, which purports an iPhone mini name.